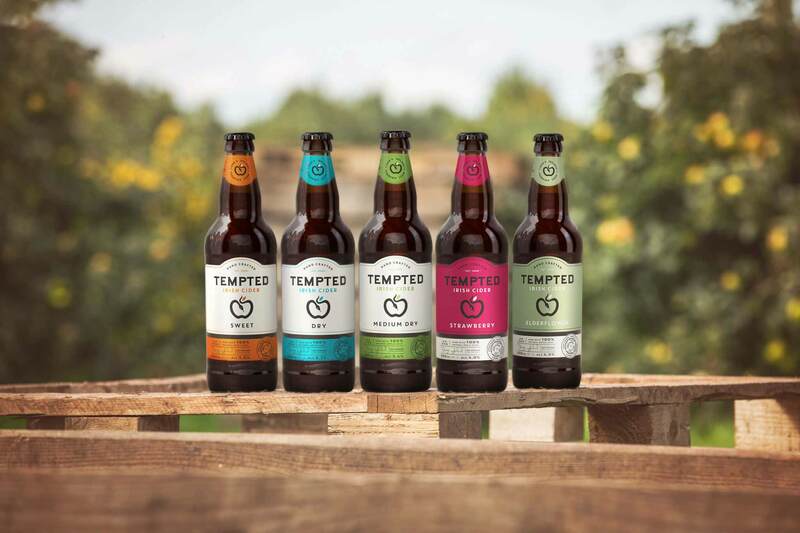 Tempted Cider was established in 2009 when Davy Uprichard set up a small cidery at the family home just outside Lisburn, County Antrim in Northern Ireland, and began pressing apples. This humble hobby kick-started a mission to make the world’s most-loved and enjoyed craft cider and now, Tempted Cider is the most-awarded cider in Ireland with five styles in its full range and Davy’s passion for celebrating and sharing local apples poured into every, single drop. He has now up-scaled and moved his cidery to the Orchard County of Armagh.